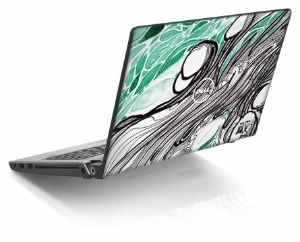 Enhancing personal expression and style, Dell today launches five bold and contemporary Special Art Edition designs for the Dell Studio 15 and 17 laptops, exclusively created by urban artist Mike Ming. Building off of the inaugural Ming art work for the Inspiron 1525 laptop, Dell extends its offering with new designs that showcase Ming’s fluid organic style. New unique designs for the Dell Studio 15 and 17 laptops include "Red Swirl," "Seaweed," "Sunburst," in addition to the previously released "Bunch O Surfers" and "Sea Sky." 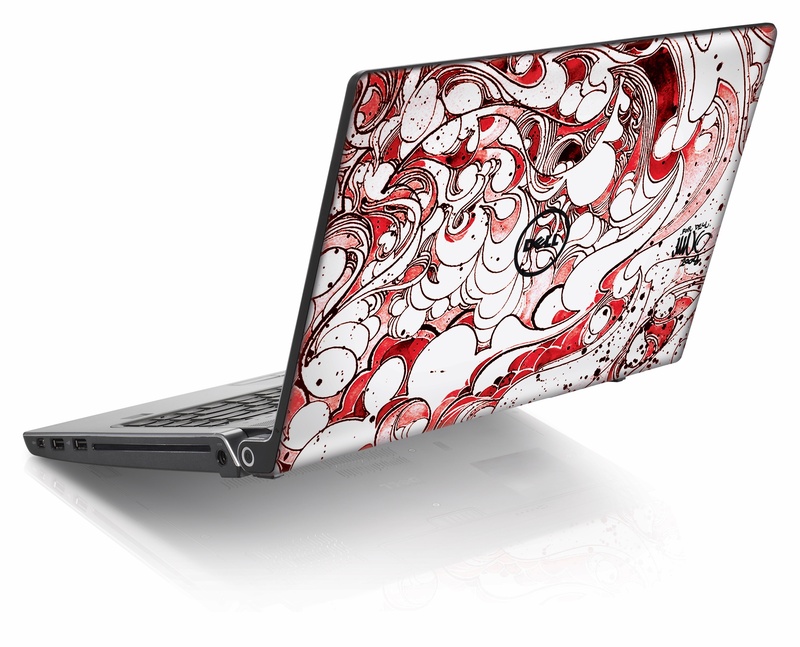 Each piece of artwork is brought to life through Dell's revolutionary manufacturing technique, enabling every vibrant color and individual brushstroke to be permanently "tattooed" on the laptop's cover. The Special Art Edition Dell Studio laptops are available for order today, starting at US$799, at http://www.dell.com/art. Brooklyn-based artist Mike Ming (born Michael Miyahira) blends popular culture, motion and emotion to communicate his visual world. According to Ming, "The technology behind creating Dell's Art House series of laptops allows me to share my visual creations with people who are inspired by art and who want to express their own individually unique sense of style." "It's exciting and fun discovering new artists around the world who can create emotional ties, uniqueness and personalization with individuals' personal technology," said Michael Tatelman, vice president of global consumer sales and marketing at Dell. "The Special Art Edition designs reflect our customers' desires to add another level of individuality to everyday life." 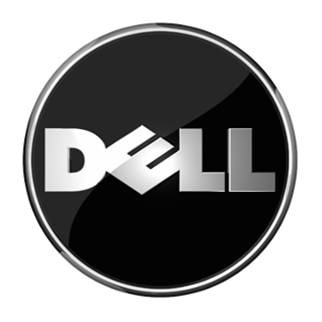 Dell Inc. (NASDAQ: DELL) listens to customers and delivers innovative technology and services they trust and value. Uniquely enabled by its direct business model, Dell is a leading global systems and services company and No. 34 on the Fortune 500. For more information, visit http://www.dell.com, or to communicate directly with Dell via a variety of online channels, go to http://www.dell.com/conversations. To get Dell news direct, visit http://www.dell.com/RSS. Dell Inspiron, and Dell Studio are trademarks of Dell Inc.
1 Subject to wireless provider's broadband subscription and coverage area; additional charges apply.